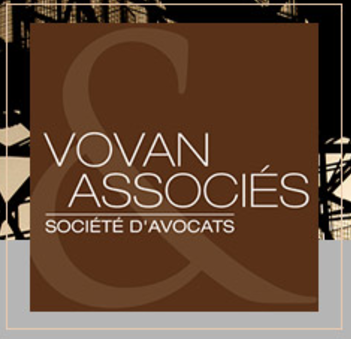 Its office in Beijing allows VOVAN & ASSOCIES to build for its clients special business relationships among China, France and the rest of the world. Active in joint ventures and investments since 1988, our law firm has drafted and negotiated contracts and advised clients on all aspects of Chinese corporate and tax law. The practice of the Beijing office is mostly devoted to corporate and investment law, industrial and intellectual property (transfer of technology, patent infringement), foreign exchange control, taxation and customs, administrative disputes and arbitration.